VidMob is the world's largest video creation platform with a network of thousands of professional creators who produce the full spectrum of video content. Its technology platform enables marketers to collaborate with expert video creators to efficiently develop a suite of video assets optimized for every digital channel. An official marketing partner of Facebook, Instagram, Snap and Yext, and declared by Apple to be one of the Best Apps of 2016, VidMob has become the go-to resource for high-quality video creation at scale. 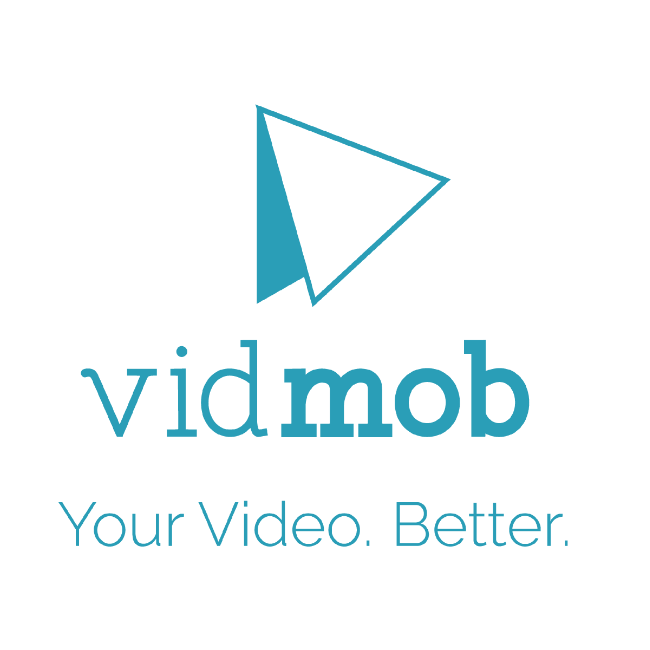 VidMob is a single hub for your company's video creation needs. Our creators develop the full spectrum of digital video including social ads, editorial, merchandising and more.